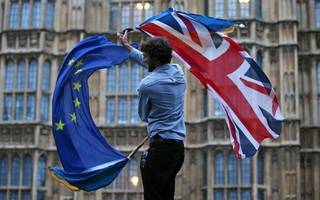 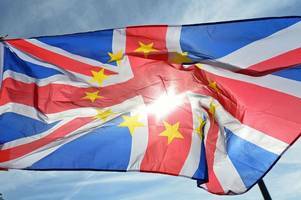 James Williams column: Will anti-Brexit petition make a difference? 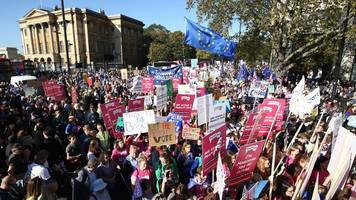 THE PEOPLE’S Vote march last Saturday was probably the largest demonstration London has ever seen. 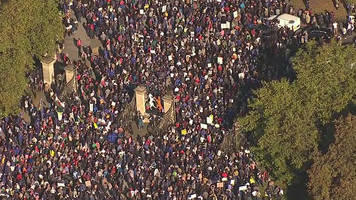 Official estimates say between one and one and a half million people attended. 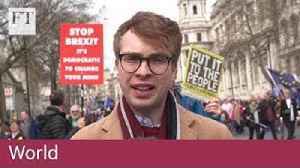 ▶ Videos for "People S Vote March"
Nine minutes condensed into just 90 seconds - protesters walk from Park Lane to Parliament Square. 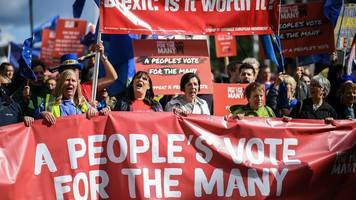 People's Vote march: When is it? 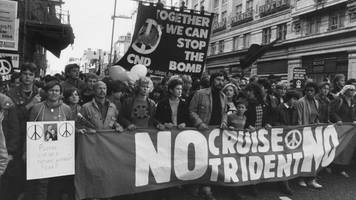 Where can you join it? 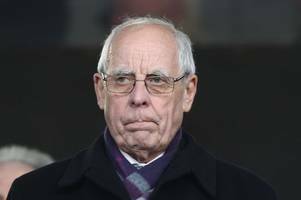 How can you get there from Wales? 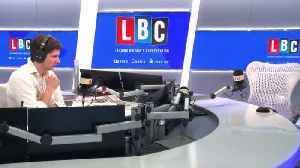 Andrew Kay is joined in the studio by Mark Walker and they discuss the recent People’s Vote march and whether it has any mileage in changing legislation in Parliament regarding a second.. 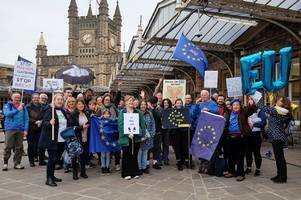 PROTESTERS from Herefordshire joined in with over 700,000 marchers at the People's March vote in London last weekend. 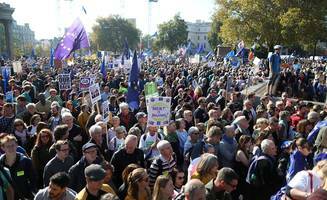 WERE you among the estimated 720,000 protesters who joined the People’s Vote March in London on Saturday? 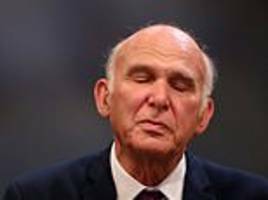 Bristling with moral fervour at the ‘People’s Vote’ march for a second Brexit referendum was keynote speaker and Liberal Democrat leader Sir Vince Cable, writes ANDREW PIERCE. 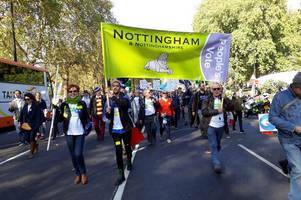 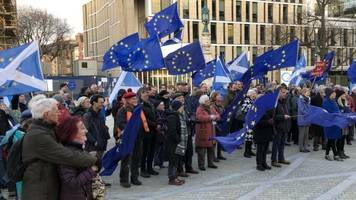 Nottingham Remainers who marched this Saturday for a public vote on the Brexit deal have said MPs "cannot afford to ignore" them. 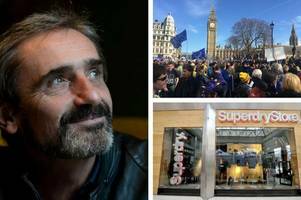 After thousands of people turn out for the People's Vote march, we take a look at other significants UK protests. 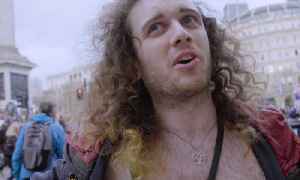 There’s really only one explanation for the Peoples’ March today in London – an advertising of personal virtue. 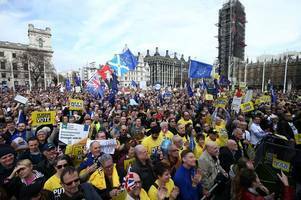 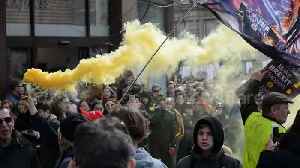 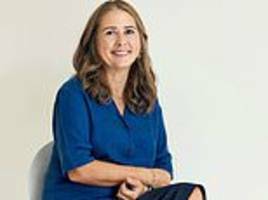 For absolutely nothing else will be achieved at all, that time and money has been..
ALEXANDRA SHULMAN's notebook: What does one wear to join the throng at a demonstration? 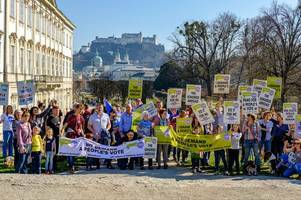 I felt compelled to join yesterday’s People’s Vote march due to the chaotic negotiations. 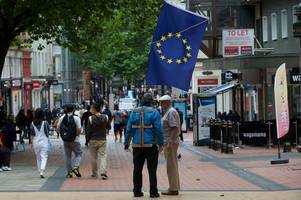 Obviously, clothes are not the focus ahead of the future of Britain but, for me, clothes are always a.. 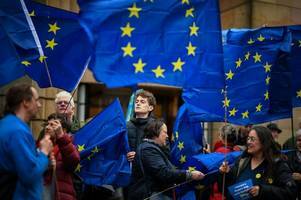 Vast numbers turn out for a march of campaigners calling for a referendum on the final Brexit deal. 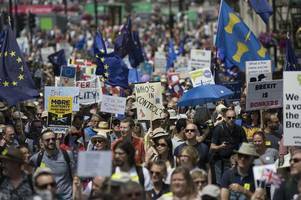 The People's Vote March set off from Park Lane in London at noon with huge crowds taking to the streets. 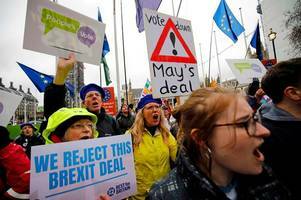 Protesters are marching in London calling for a referendum on the final Brexit deal. 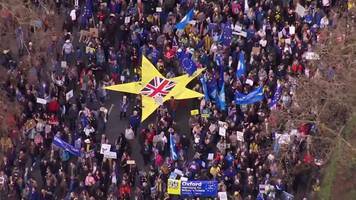 BBC Local News: London -- Protesters calling for a referendum on the final deal will march before a rally in London. 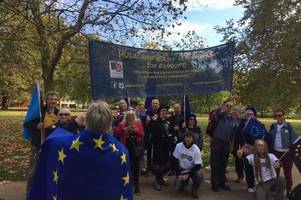 The People’s Vote March was walking for another referendum – this one intended to upset the result of the EU referendum. 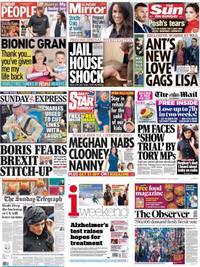 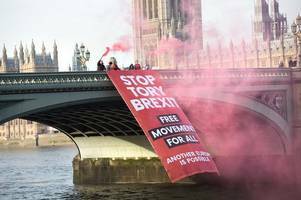 On June 23, 2016, 17.4 million voted for Britain to end its membership of..
Thousands of anti-Brexit campaigners are expected to descend on central London today on the second anniversary of the referendum. 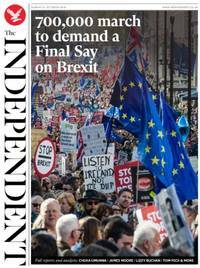 The People's Vote march is due to start at 12pm today, as tens of..